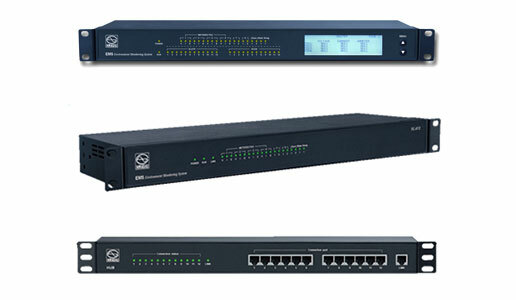 EMS (Environment Monitoring System) is an intelligent monitoring system that combines PDU proprietary SW technology with SNMP-based monitoring, PDU sensors and modular structure developed by CLEVER to monitor the environmental and electrical parameters collected From PDUs in metered version in micro-environments (cabinet or cabinet series, up to a datacenter). Configuration type: master, slave, HUB. Remote monitoring system on a single rack closet. Base configuration in a cabinet: Maximum 4 PDUs, 2 T / H sensors, 2 door sensors, 1 Smog sensor and 1 water detection sensor. Monitoring system: input voltage, charging current and current consumption.